As you know, a month or so ago, due to having horrible new symptoms, I took control and started a journey towards optimum health by changing what I put into my body everyday . It has been one month since I Took Control … Using Food and I am pleased to say that changing my diet has improved some of my symptoms. Lets just recap on what my goals of this operation were. In a nutshell…to use food to eliminate my new symptoms and help reduce my chronic pain. So I started doing lots of research into what foods are good for me and what foods are harmful. 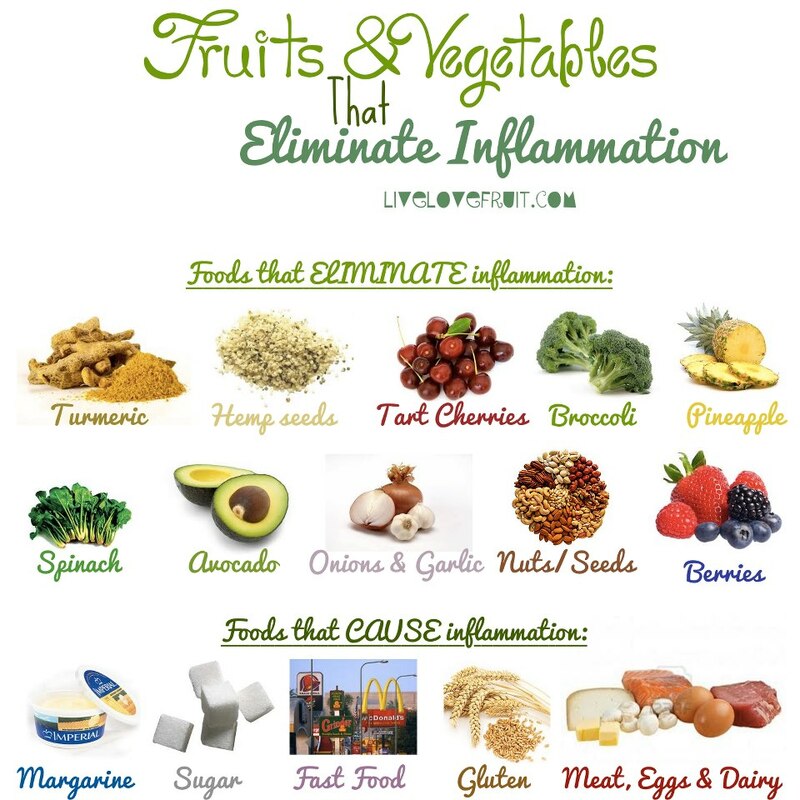 I did a lot of reading about the Anti-Inflammatory Diet – a diet designed to reduce pain caused by inflammation and aid the healing process. With that information I then made the empowering choice to go on a pain management diet – a diet that incorporates foods that reduce inflammation and foods that decrease the promotion of inflammation, a diet that increases my vitamin and mineral intake and a diet designed to improve energy levels. How did I take this information and incorporate it into my life? 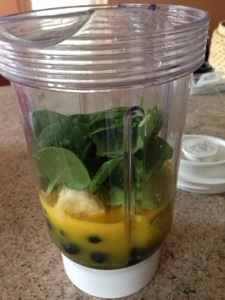 Well, as I explained in the Taking Control…Using Food post, I make super-food smoothies for breakfast rather than having my usual sugary cereal. I have managed to do that everyday for the past month (with a few exceptions when I made Gluten-free pancakes). And in addition to that I have completely cut of wheat and I have incorporated lots of anti-inflammatory foods into my lunch time and evening meals! It was so exciting putting so many wonderful healthy foods into my body! Why was I so excited? Because I’ve seen some small changes in the last month alone! Sophia making a super-food smoothie! – My nausea has almost diminished. Granted, I still get moments of really bad sickness when I push my body a little far (e.g. yesterday after having a shower I was almost sick with exhaustion). But the horrible nausea every time I stand up has almost gone. – I have been able to stop taking senna tablets and I am no longer experiencing the constipation that accompanies taking pain medications. – My vitamin and mineral intake has increased dramatically! – I am craving less sugar – prior to this experiment, I consumed a pack of sweets almost every day (I was addicted to Fruit pastilles!). – Being extra healthy takes a lot effort (that I often don’t have due to minimal energy levels). Even though my smoothie recipes are easy to make, I have been really struggling for the last week or two to make them as my fatigue has significantly worsened. I’ve had to sit down three or four times in between making one as I have such little energy at the moment. Not just with smoothies but making food from scratch with fresh ingredients takes much longer than pulling a meal out of the fridge or freezer and popping it in the oven/microwave! Quite often I have had to get my Mum or Paddy to make the evening meal as I simply do not have the energy. Yesterday I made a gluten-free Orange and Almond Cake and it ended up taking about three hours as I kept having to stop to rest as my arms as they were so weak and I felt very dizzy. – Its quite expensive. Fresh fruit and vegetables are often quite pricey from your everyday supermarket, plus super foods like chai seeds, flax seeds, manuka honey, coconut water & coconut oil etc, which you can only get in health-food shops, are very expensive. Not something you can buy if on a tight budget! Luckily I have been living with my Mum and Dad for the past few weeks (due to having medical treatment in Cheltenham), so they kindly pick up the bits I need in the weekly shop. But I’m not sure when I go back home to Falmouth I will be able to afford such luxuries. 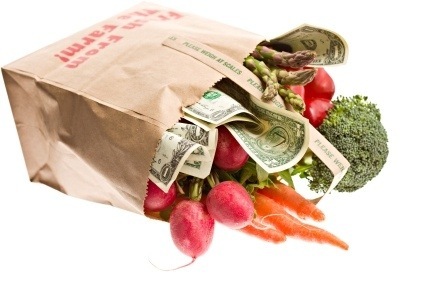 Fruit & veg is often expensive! 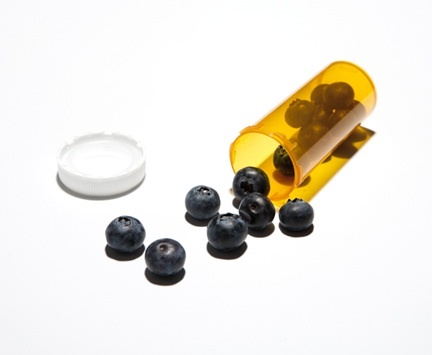 – There is so much research involved in learning about super foods. Don’t get me wrong I am really enjoying doing all of the research, but there is a lot of work involved in learning about how to eat extremely healthily. The pros definitely outweigh the cons. In everyday life I feel so out of control – my chronic illness is very unpredictable; and this gives me something I CAN control! I know the changes in my health are only small, but I do believe this way of eating is the way forward to managing my condition. Yes I am still incredibly weak and in a lot of pain, but to take one less pill every so often is a big success for me. I am enjoying experimenting with different recipes – it is so much fun, and I can’t wait to find more foods that alleviate some of my other symptom – hopefully the fatigue as that is so bad at the moment. I have thought about cutting out dairy and meat too, but its not something I am planning on doing right now. I love cheese and meat too much – I don’t want to feel like I am denying myself anything. 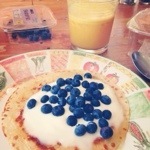 Today I am doing more research and putting foods into my body that I believe will help in the long run. I also have a lot of hope, because it is something that I DID that made a small difference to my body! 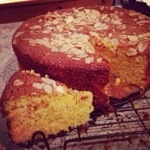 Recipe on Deliciously Ella app. I hope I have encouraged you to try to make some small changes to your diet! Who knows what difference they could make to your symptoms! Have you tried frozen fruit? I’ve used them in a smoothie and you can store large quantities in the freezer and they don’t go out of date! They also make the drink cold. I must get back into making them myself now I can eat fruit again. I’m following a strict anti candida diet and I have coeliacs so no gluten either. I’m not sure I’m aware of the benefits yet a part from weight loss, but I think it does take a long time of being consistent. I think you are doing really well! And it’s great to at least try to make ourselves better. Eating healthier certainly won’t make us any worse! So keep going! No I’ve not tried frozen fruit yet but I will defiantly give that a go. Think I’ll get some frozen berries I hope you find some benefits from your diet change! Weight loss is a good bonus though. Thank you Fiona. I am really trying to stay positive and to have hope. I hope you do too, you sound like a lovely lovely person keep going too!! * Prepare you food in batches: you can freeze your green smoothies in ice cubes (make sure to add lemon juice if they contain avocado!) or cook staples like quinoa in bulk and store them in the fridge for a few days. Also: cook two portions of dinner at once and freeze one for later. * Make a list of quick & easy recipes for busy days or spoonie moments. Gives you something to fall back on when your foggy mind is searching for a healthy dinner solution! My ideas (Google for recipes? ): fish “en papillotte” (steam fish & veggies in baking paper in the oven: e.g. salmon & broccoli, white fish, carrots & leek); a frittata packed with veggies (I like spinach & anchovies, or cauliflower & pine nuts), a portobello ‘burger’ or portobello ‘pizza'; delicious zucchini – buckwheat pancakes or any kind of healthy stir fries. You don’t have to eat ‘perfectly’ (if such a thing exists!!) all at once; just keep taking small steps in the direction that’s right for you! Stressing over healthy food won’t do your health much good either Keep up the good work Sophia – I look forward to read more about your journey in the coming weeks/months! Great post! I’m also on an anti-inflammation diet. My go-to meals are hemp seed granola & soy milk for breakfast, fruit salad for lunch, and salmon & kale for dinner. Totally going to try some of your smoothie recipes, though, they look so yummy! Your blogs a really nice read It’s great that cutting certain foods out has helped, becoming vegan and gluten free has really helped me. I just want to say in terms of the control, just be careful. I had a very rough childhood and used food as something I had control over (I’ve had anorexia since 11) and then when I got M.E. it got really bad as I had nothing else at the time. I hope I’m not coming across badly,I just don’t want anyone else to go through what I am if I can help it I love your blog though and I’m so glad the food stuff is making a difference!